What is a Femoral Catheter? A femoral catheter is a type of catheter which is inserted into the femoral vein in the thigh. A femoral catheter may be used to deliver intravenous medications. A femoral catheter might be used for a repeat hemodialysis patient. The femoral vein lies beside the femoral artery, which supplies the femoral pulse. A femoral catheter is a type of central venous catheter which is inserted into the femoral vein in the thigh. The catheter consists of a tube inserted into the vein with a needle, and fixed in place with stitches or medical tape, depending on the reason for the catheterization. The tube provides ready access to the vein for medical procedures and medical testing, so that doctors do not have to constantly poke the patient with needles when they require venous access. Femoral catheters are usually used when other access points used to place central venous catheters are inaccessible or contraindicated. For example, a patient who has experienced repeated hospitalizations requiring catheterization might have no sites suitable for catheter placement in the upper extremities, forcing the doctor to go for the femoral vein instead. 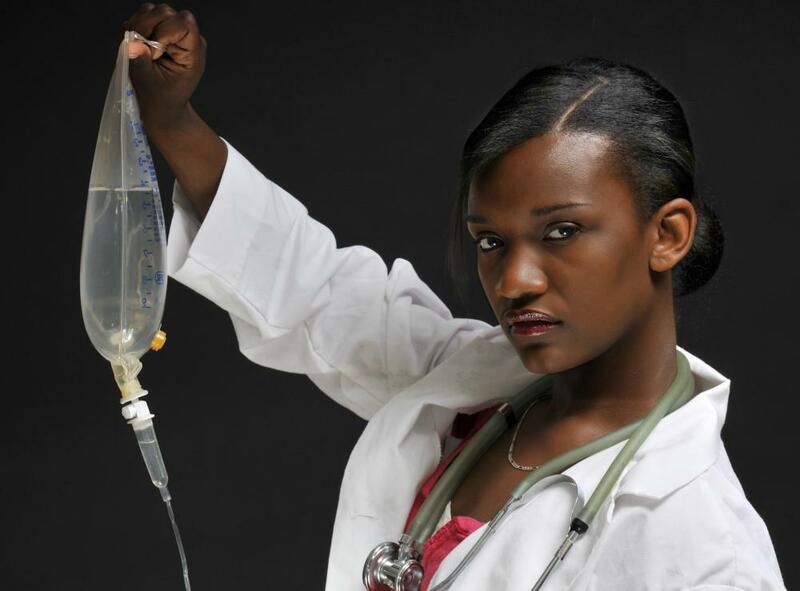 Some doctors may also opt to place a catheter in this location for a variety of reasons. 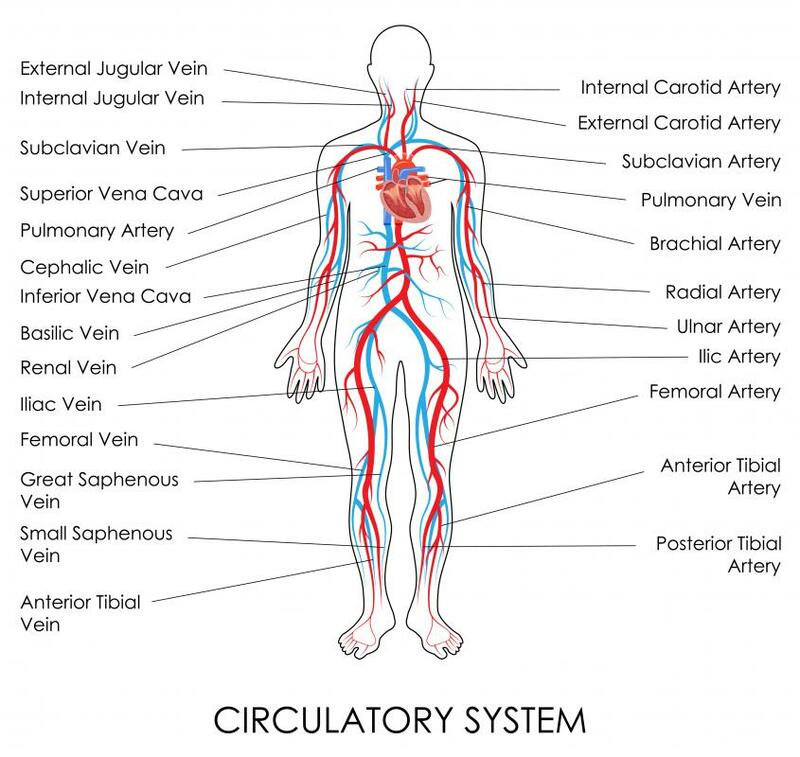 By providing access to the central vein, the catheter can be used to quickly draw blood tests and take measurements which reflect cardiovascular performance. 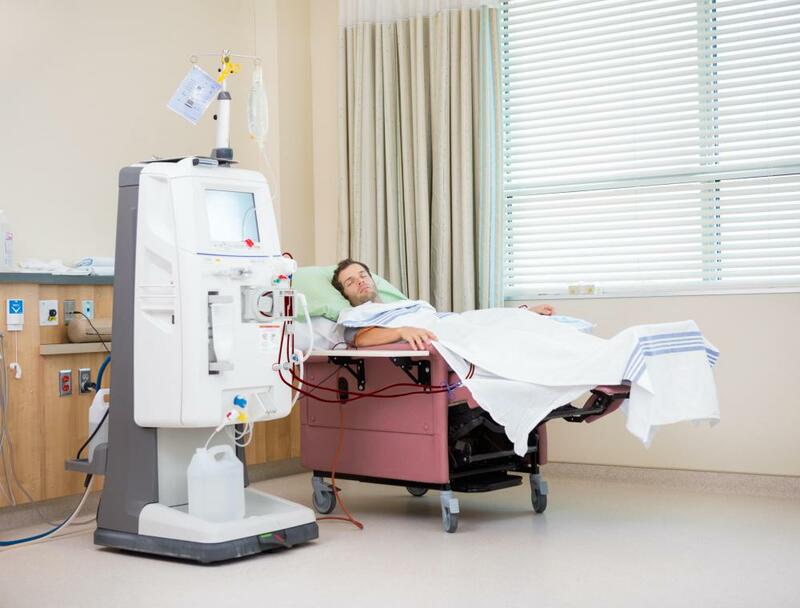 Hemodialysis may be delivered via a femoral catheter, classically in the case of repeat dialysis patients who lack good access points on their upper bodies. The catheter can also be used to deliver intravenous nutrition or medications. After surgery, the femoral vein can be a good site to infuse analgesics, managing a patient's pain to keep him or her as comfortable as possible in the wake of the surgery. To insert a femoral catheter, the doctor swabs the area clean and inserts the needle into the vein, going by feel or with the assistance of an ultrasound machine to make sure that the needle is placed properly. Once placed, the catheter can be secured in place and used as desired. The patient's freedom of movement is usually restricted by the presence of the catheter, as the placement can make it awkward or uncomfortable to walk. The biggest risk with a femoral catheter is the potential for infection. Some studies seem to suggest that catheters placed in this location are more prone to infection, which means that the catheter must be cared for meticulously and the site needs to be monitored for signs of the onset of infection. Patients also need to be sure to communicate about discomfort and other sensations in the area of the catheter, as these can indicate that the catheter has been compromised by bacteria. What Is a Repeater Access Point? What are the Most Common Complications of Catheterization? 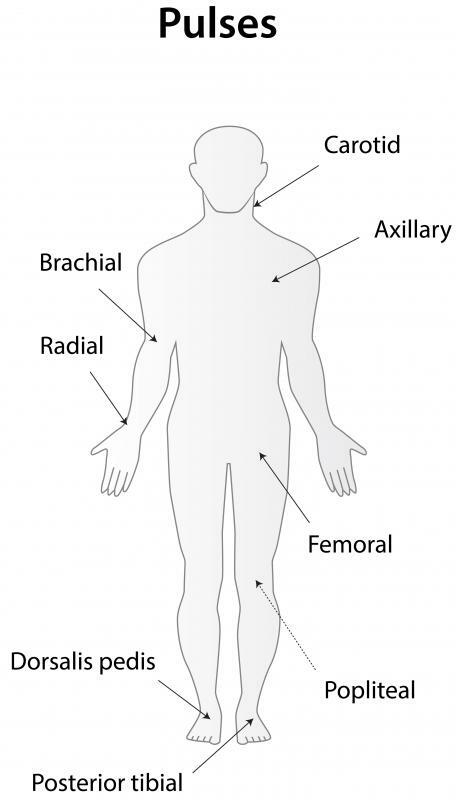 What is the Superficial Femoral Artery? What is the Femoral Head? How do I Treat a Catheter Infection? @gregg1956 -- You care for it just as you would another catheter. Just like with other catheters, you have to keep the area as clean and dry as possible, and the doctor must make sure the insertion site is clean and sanitary when he places the line. Catheter wearers must also flush out the catheter with a sterile solution to clean it at certain intervals. Wearers of femoral central venous catheters must be very aware of the symptoms of infection though, and should ask their doctor for specific instructions as to care. So how do you care for a femoral catheter? It seems like that would be a particularly hard site to keep squeaky clean, especially since it would be worn, I assume, under the clothing? While it is true that femoral venous catheters are a little more prone to infection, if they are cared for properly, the infection associated with femoral catheterization is not that much greater than that of other kinds of central catheters. For instance, although PICCs are usually considered the type of catheter least likely to get infected, a poorly cared for PICC line has just as much chance of getting infected as a femoral catheter.